Sport a desired look with this Novelty Armour Bra! Seasonal print adds a stylish flair. 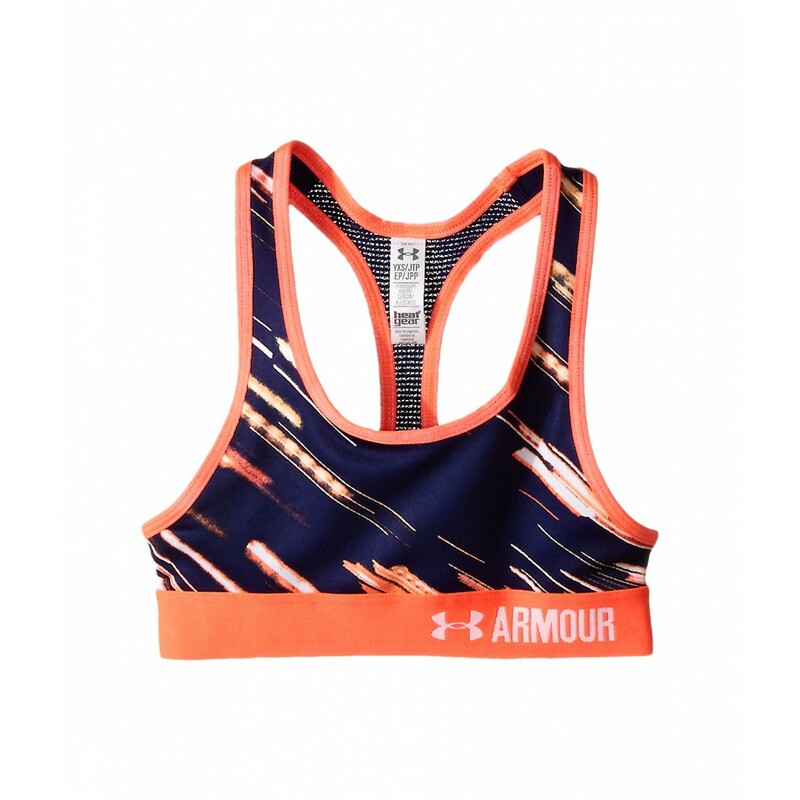 Racer back design creates a wider range of arm movement. 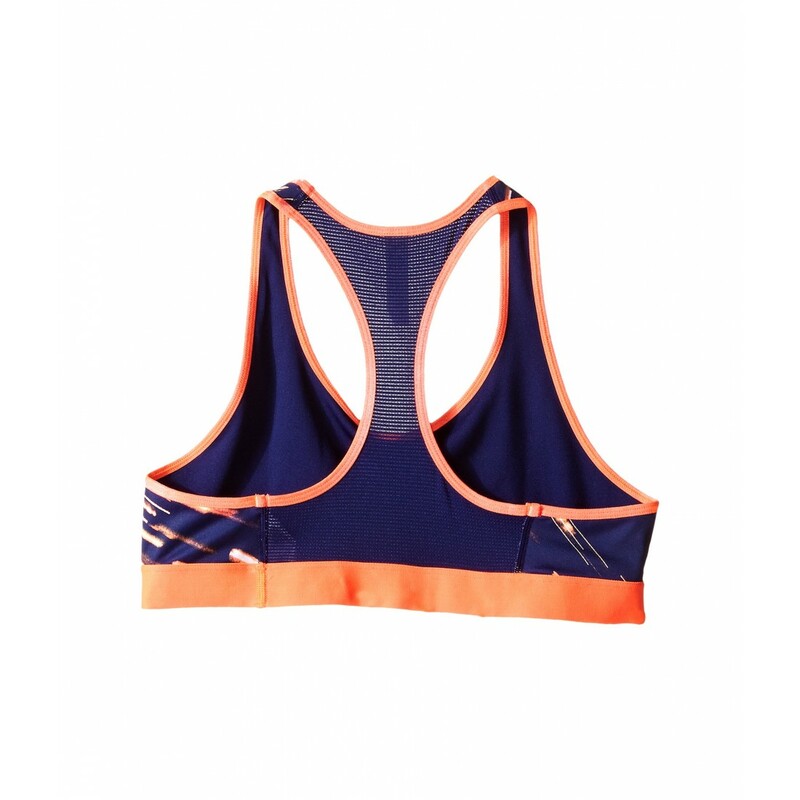 Elastic band under bust for a supportive fit.